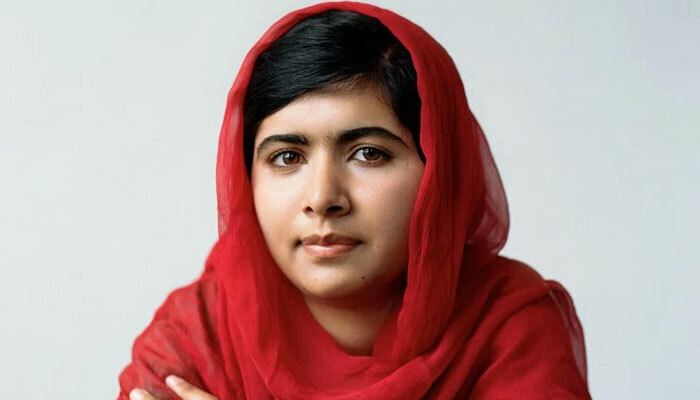 Malala Yousafzai, world’s youngest Noble Peace laureate, in her new and third book ‘We are Displaced: My Journey and Stories from Refugee Girls’ has cast a shining spot on the refugees and the Internally Displaced Persons (IDPs) from around the globe. The activist in a detailed interview with magazine Parade divulged how the idea of turning her own life experience as a displaced individual into a book struck her. 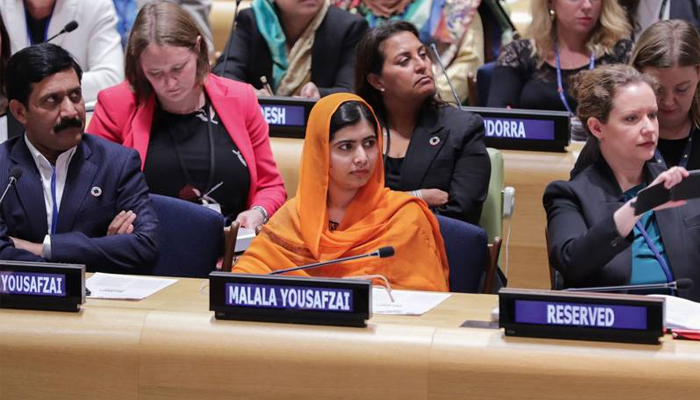 The book has seen Malala recounting moving tales of the girls she met while visiting refugee camps. 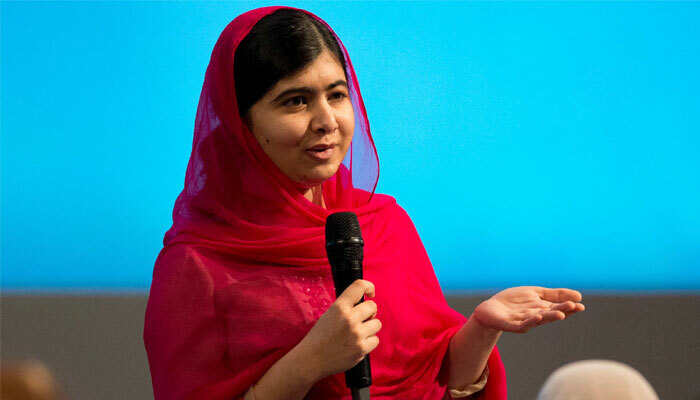 “Like me, the young women who share their stories in the book — from Colombia, Syria, the Democratic Republic of Congo and around the world — know what it means to leave home because it’s too dangerous to stay,” Malala explains. “My book is titled 'We Are Displaced' because together, we want to help others understand the ongoing refugee crisis and how they can help,” she adds. 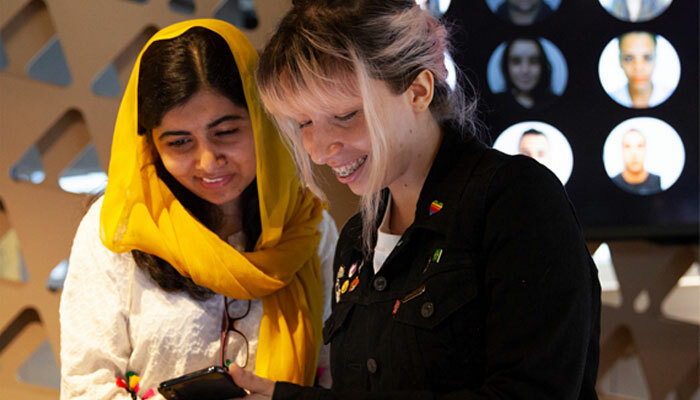 When asked about what is the most essential thing she wants to convey to the world about being a refugee, the young activist quoted a bunch of startling statistics. ‘We are Displaced’ chronicles the life of two girls: Zaynab and Muzoon, both of whom are refugees.